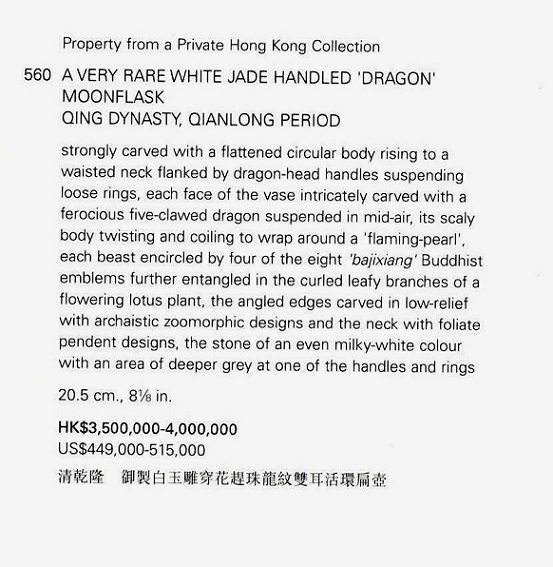 As if to pour hot water on a fast recovering antiques market, a $3.5 million (€3.1 million) sale price for a Chinese teapot has been a refreshing turn of events for those in the trade. 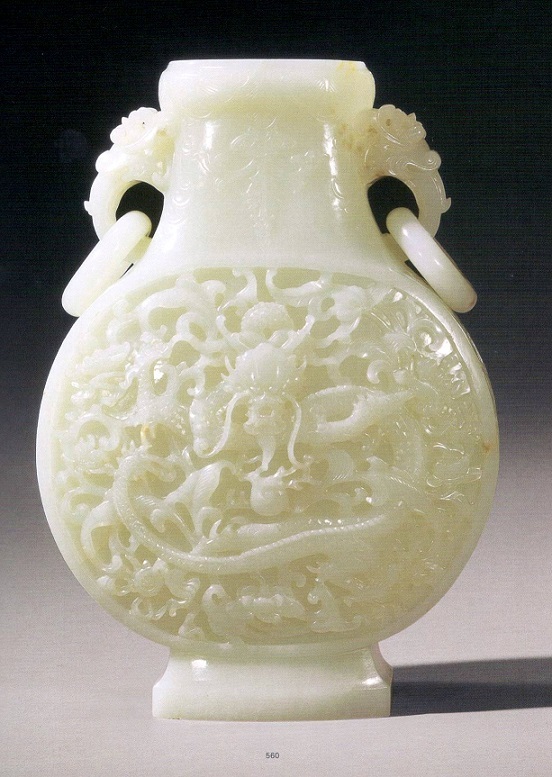 The rare 250-year-old Qianlong Dynasty porcelain item well surpassed its guide price of up to half a million dollars and, while most likely a treasure hunted by one of China’s nascent billionaires, is seen as reflecting a broader post-recession upturn. 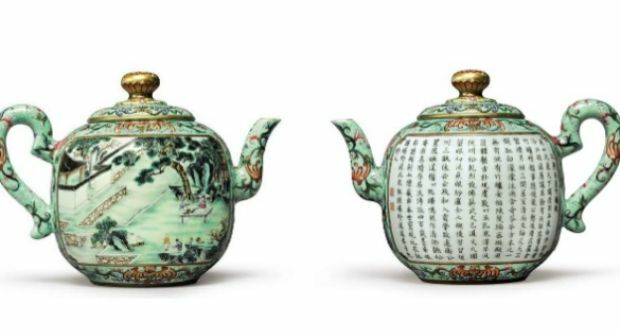 The teapot was one of a number of pieces of Chinese art behind a $14.7 million sale at Sotheby’s of New York this week. “As we saw throughout our two days of sales, the Chinese art market remains robust, with major collectors deeply engaged in owning the finest examples of the country’s artistic heritage,” said Angela McAteer, head of Sotheby’s Chinese works of art department. The teapot, which was coveted by over 10 bidders, is one of only two known and is an ode to Emperor Qianlong’s adoration of tea. Its front features a figure, possibly the emperor himself, being served the beverage while the reverse features an imperial poem written by the emperor. 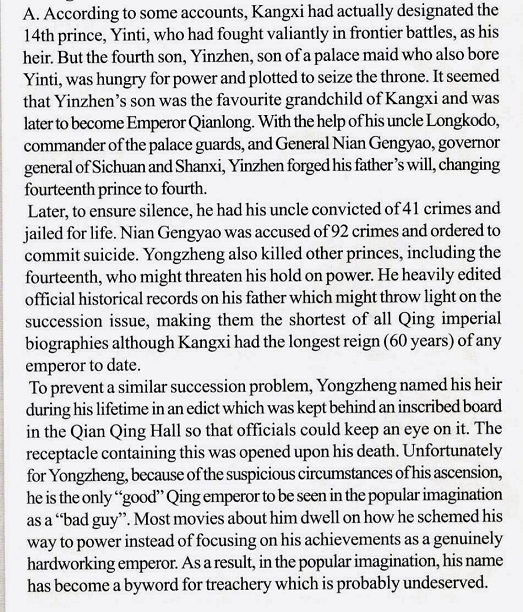 Ian Whyte of Whyte’s auction house in Dublin said the purchaser is almost certain to be one of China’s wealthy elite, engaging in an increasingly competitive race for the country’s lost prizes. “China is an extraordinary market and it’s been going for about 15 years now,” he said. We'll be on the 1st Floor on Saturdays and 2nd Floor on Sundays for September only. For further inquiries, please contact May at 018 3867939.